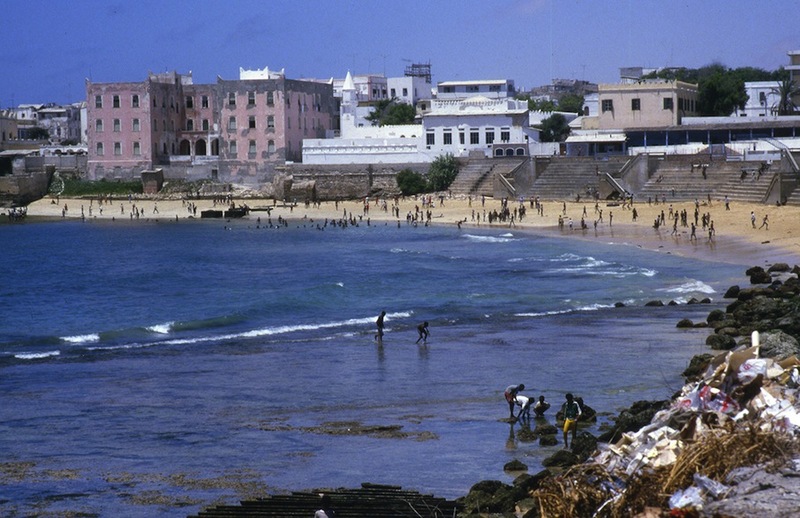 Visit Mogadishu on the wings of traditional Somali poetry. 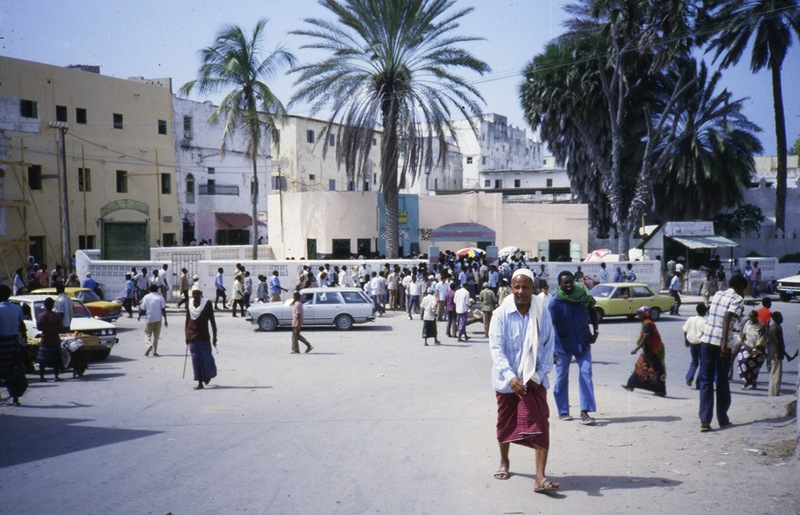 The exhibition Mogadishu Then and Now shows the history of a lively hub of commerce from when it was an Italian colony through independence, civil war and a new dawn. The exhibition is a collaboration between the Helinä Rautavaara Museum, the Finland–Somalia Association and the Finnish Foundation for Media and Development.